Fuel shortage fears are starting to rise stateside following the shut-down of refineries hit by Hurricane Harvey. Some US petrol prices have climbed +3% to $1.80 per gallon in some areas while wholesale prices have risen even higher. However oil prices are down – WTI crude is at $46.34, -0.22% – because there's less crude oil demand on the Gulf coast from big US refineries. Plenty of logistical and wider-field worry: much of the Houston economy is tied to the oil and shipping industry. The euro-dollar pair slipped overnight from $1.20 after hitting levels not seen for more than two-and-a-half years. At close to 7am the euro was down -0.05% to $1.1966. However expect more euro-dollar volatility today on German and Spanish inflation expectations. Meanwhile the dollar-yen pair remained under the 110.00 threshold (109.83). Later today there are new US private sector employment data as well as revised US growth numbers. Stock markets still look remarkably unfazed by North Korea’s missile strike over Japan thanks to restraint calling from China. The Nikkei was up close to 0.70% during Wednesday. WH Smith reports "good sales"
A pre-close trading update from one of the oldest names on the high street, WH Smith. Its travel business continues to look in reasonable shape said WH Smith earlier today “with good sales across all of our channels and our new store opening programme both in the UK and internationally is in line with our plan”. 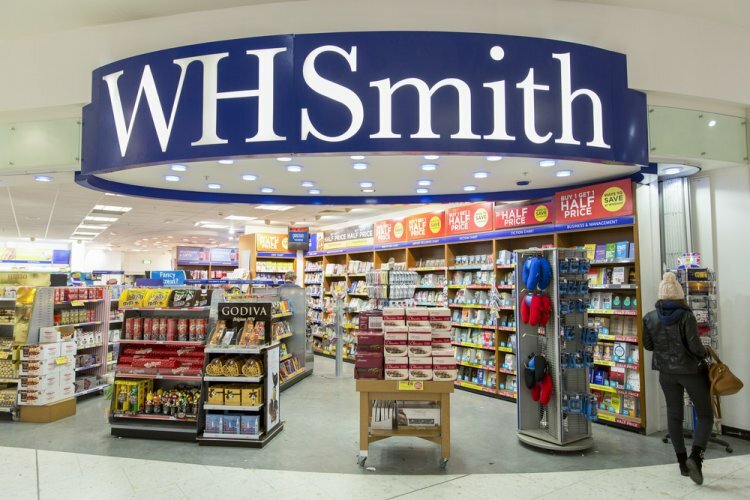 As far as the high street goes, WH Smith claims cost savings and margin improvements are coming through in line with strategy. The outcome for the year to 31 August is in line with expectations it says. Shares are up almost +18% in the last 12 months to 1,850p. Marine services FTSE 250 player James Fisher & Sons says group revenues are up +13% to £235.8m for the six months to 30 June. Underlying operating profit climbs +7% to £21.3m. Some phasing of renewables projects within Marine Support “combined with a degree of recovery in maintenance activity in the oil and gas sector indicates stronger growth for the Group in the second half”. Elsewhere the market value of online retailer Asos – it only sells online – is coming close to that of M&S (£4.93bn vs £5.03bn). 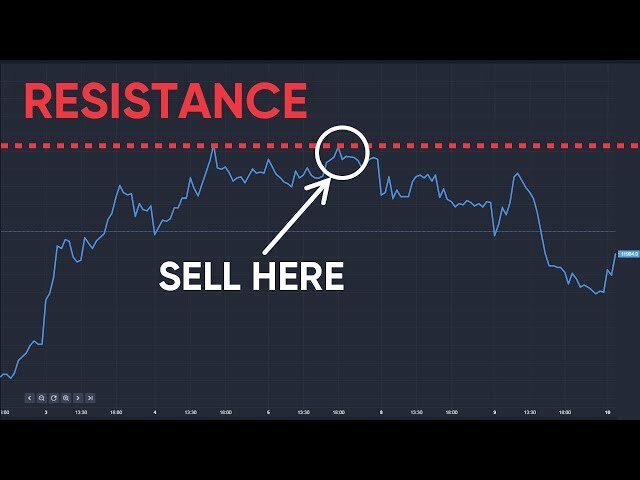 Asos is also helped by strong overseas sales benefitting from a weakened sterling with potential to expand further overseas, especially in the US, say analysts. Breaking news: Shares in Australian telecommunications player Telstra fall more than -6%. Boss of the British Retail Consortium, Helen Dickinson, tells the BBC Today program that supermarket prices will continue to rise with Brexit uncertainty and a customs border may lead to shelf shortages.